Teagasc – the Agriculture and Food Development Authority – is the national body providing integrated research, advisory and training services to the agriculture and food industry and rural communities. Teagasc was a founding member of the consortium. Within this mandate it undertakes significant research activity across a number of Research Programmes based in laboratories and centres across Ireland; Animal and Grassland Research and Innovation; Crops; Environment and Land Use; Food & Rural Economy and Development. Teagasc’s annual research portfolio comprises some 300 research projects, carried out by 500 scientific and technical staff in our research centres throughout Ireland. In order to maximise the impact of our research, Teagasc actively collaborates with research organisations across the world and engages with both national and international industry. 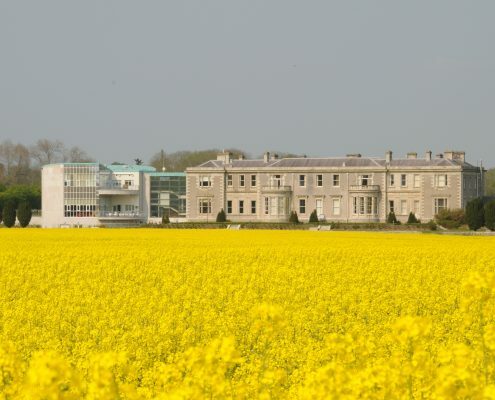 The Technology Transfer Office (TTO) supports this engagement with Teagasc, through contract and collaborative research, access to technical and consultancy services and commercialisation opportunities.